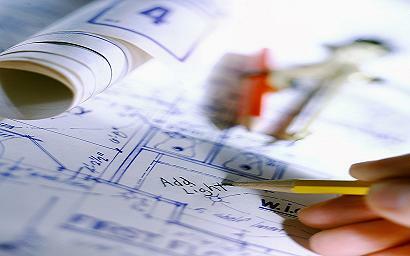 ﻿ RIMM Engineering Consultants Pvt. Ltd.
With the vast, diversified and valuable experience in providing Various Engineering and Construction services, we at RIMM, understand that the good Engineering Services require knowledge of Industry Standards, Innovation, commitment and well experienced Engineers & Technical personnel. We offer complete range of Architectural, Structural and MEP Design services from the conceptual & Schematic stage to detailed design & construction stage. Urban Design, Master Planning, Conceptual Sketching, Schematic Drawings, Detailed Design Drawings, 3D views & Presentations and Interior Designing. Ground Improvements, Conceptual, Schematic and Detail Design, Load Analysis, Wind & Seismic Engineering, Rehabilitation and Retrofitting, Reverse Engineering, Peer Review and Shop Drawings. Project Planning and Integration, Time and Cost Management, Quality and Procurement Management, Communication and Issues Management with Safety and Risk Management.